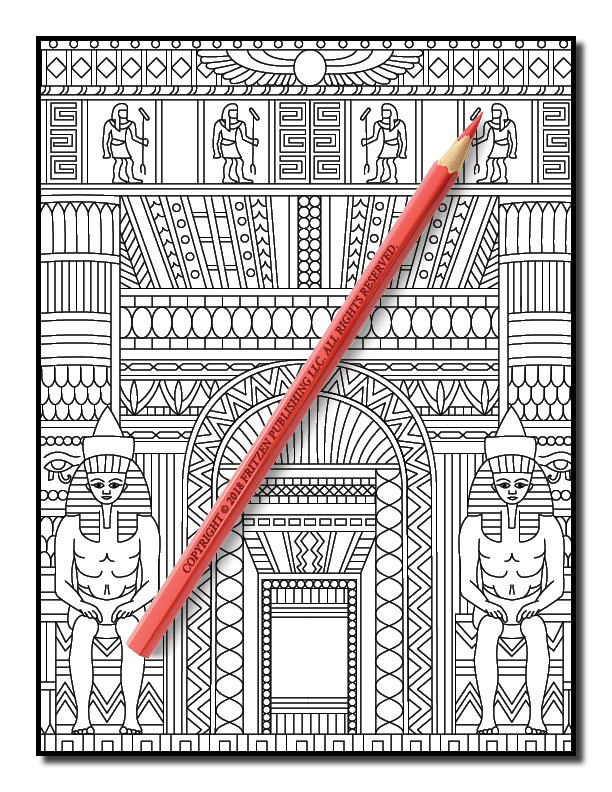 Delve into an incredible world of Egyptian Gods and ancient architecture in this enchanting coloring book from bestselling publishing brand, Jade Summer. 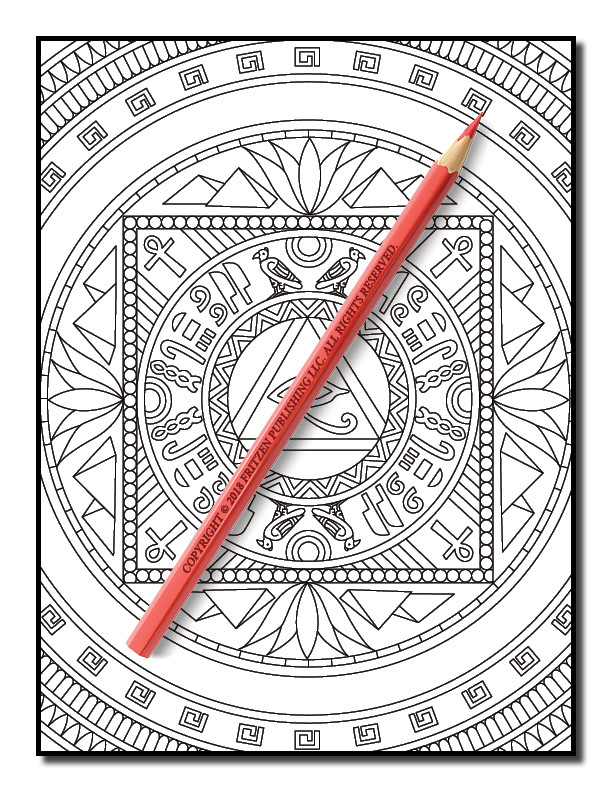 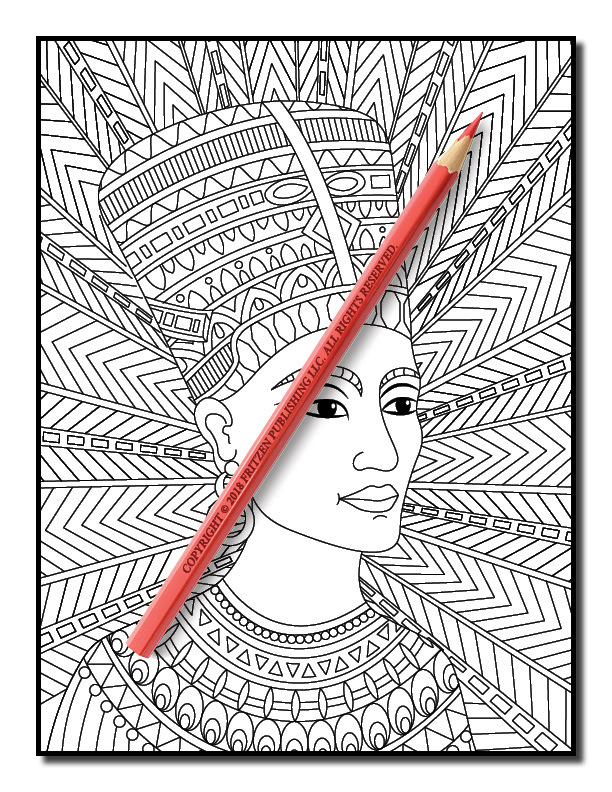 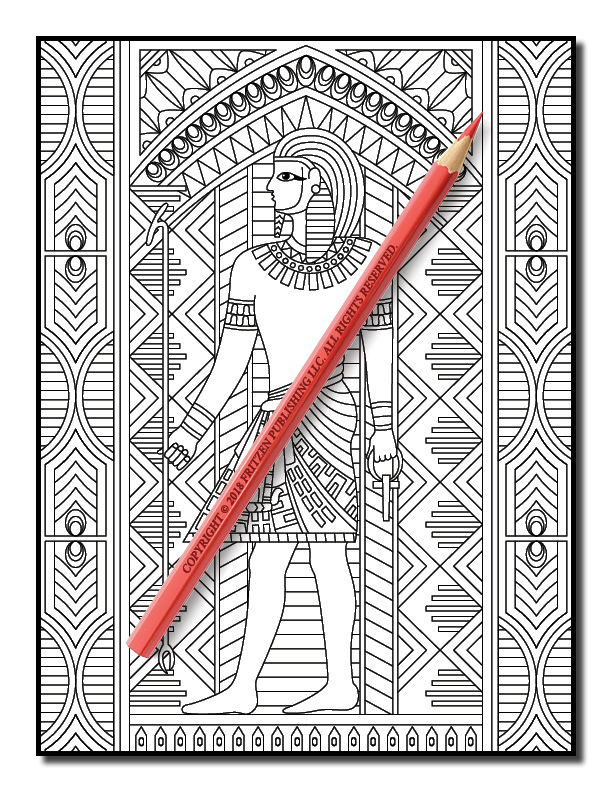 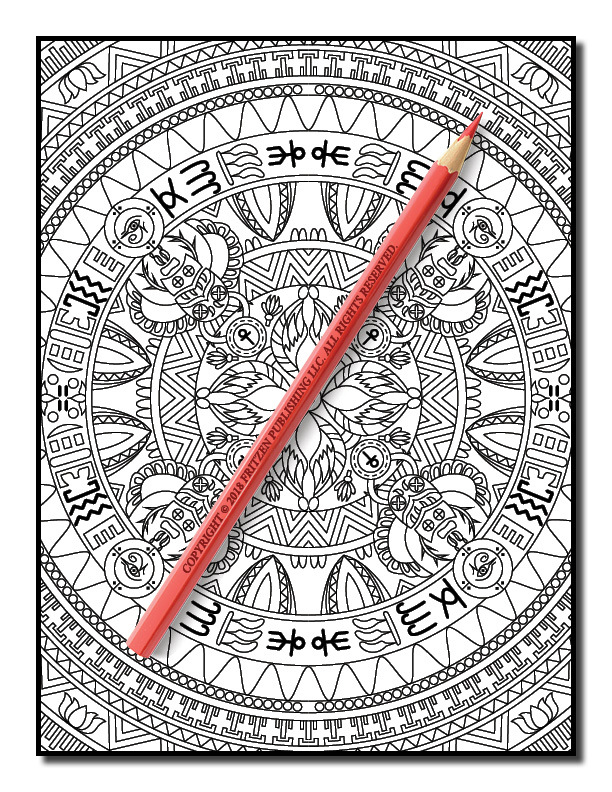 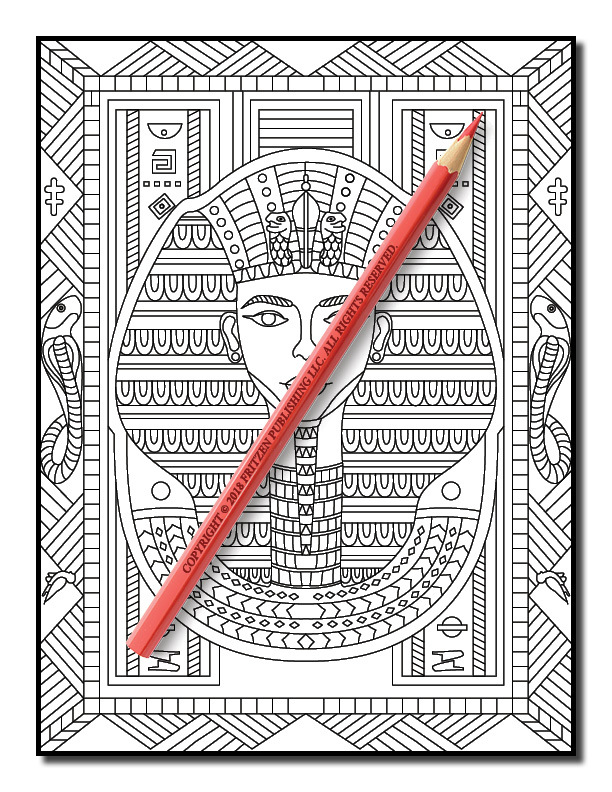 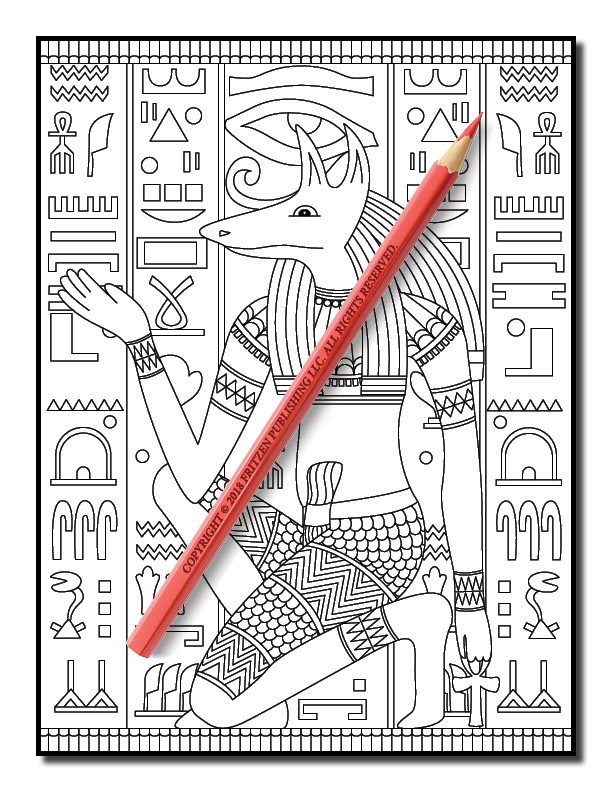 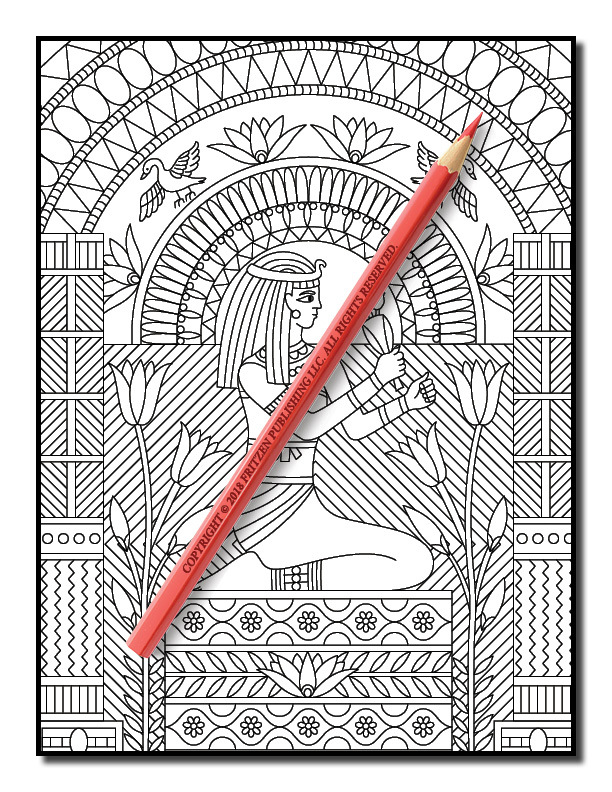 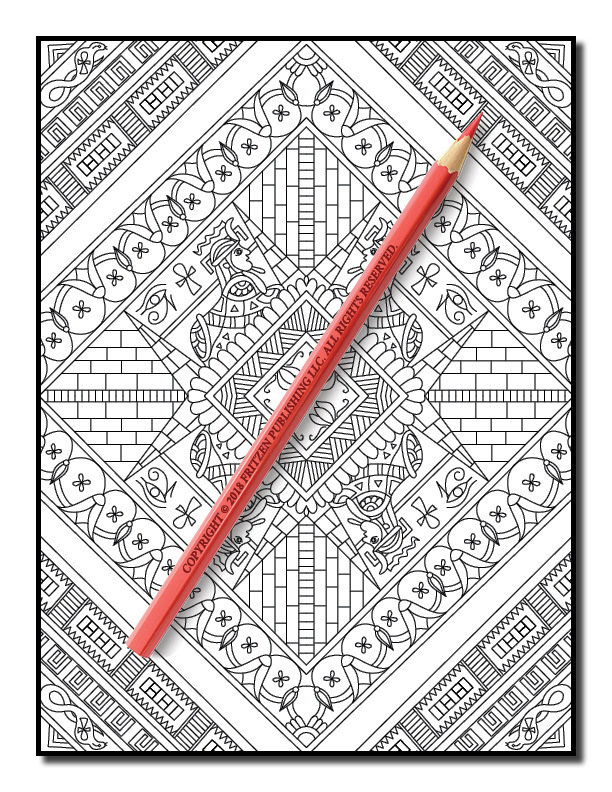 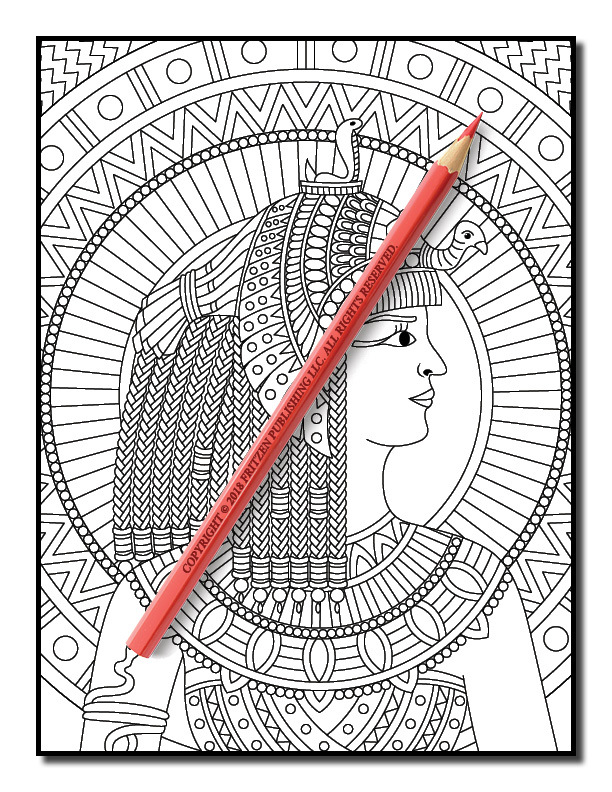 Our Ancient Egypt coloring book takes you on a journey through this iconic period. 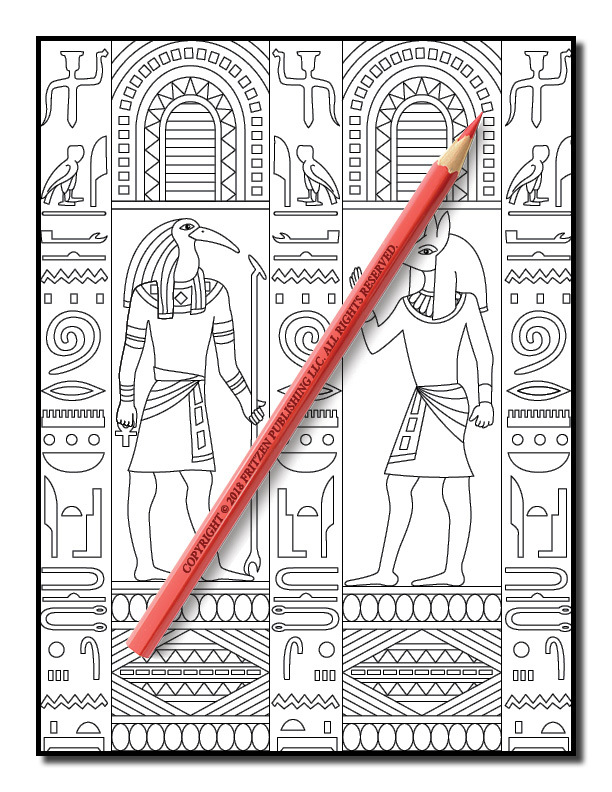 Mysterious hieroglyphics, mesmerizing tombs and beautiful pyramids await you on your Egyptian adventure. 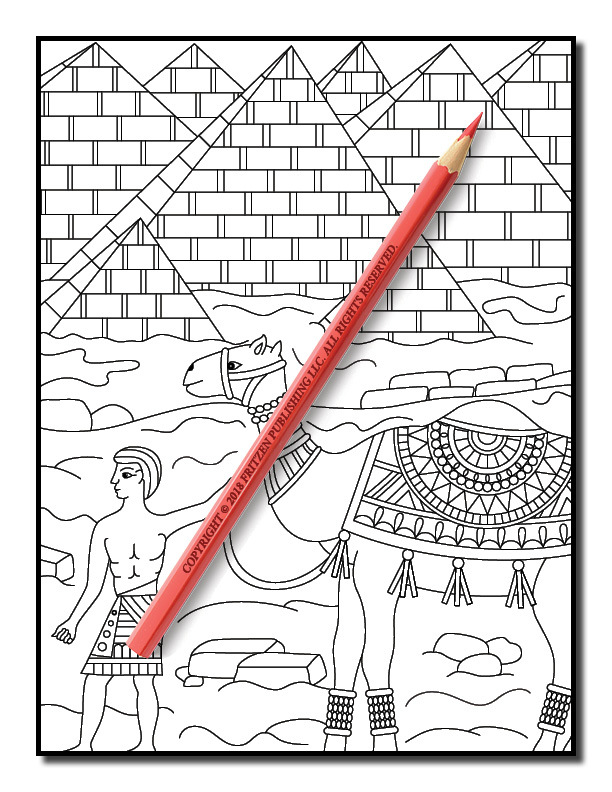 Bring famous monuments to life with a rainbow of color. 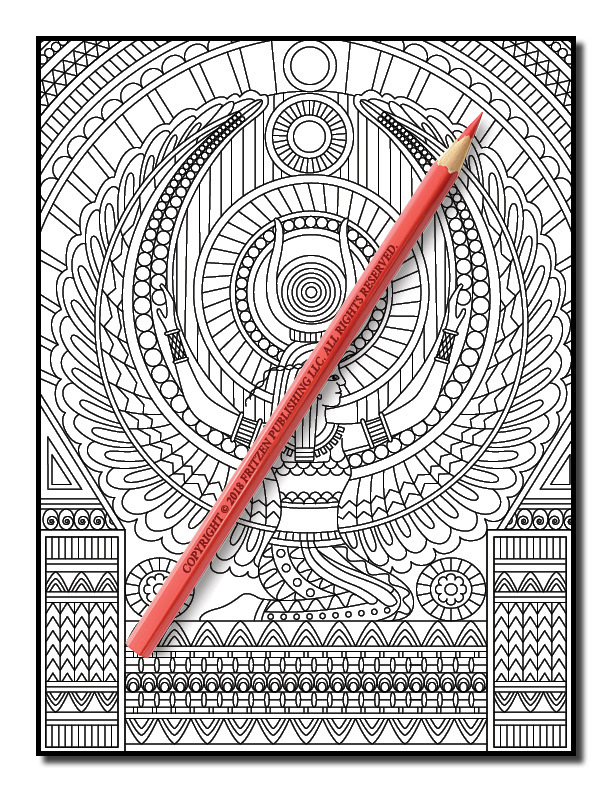 Each scene is ready to be filled with your favorite hues. 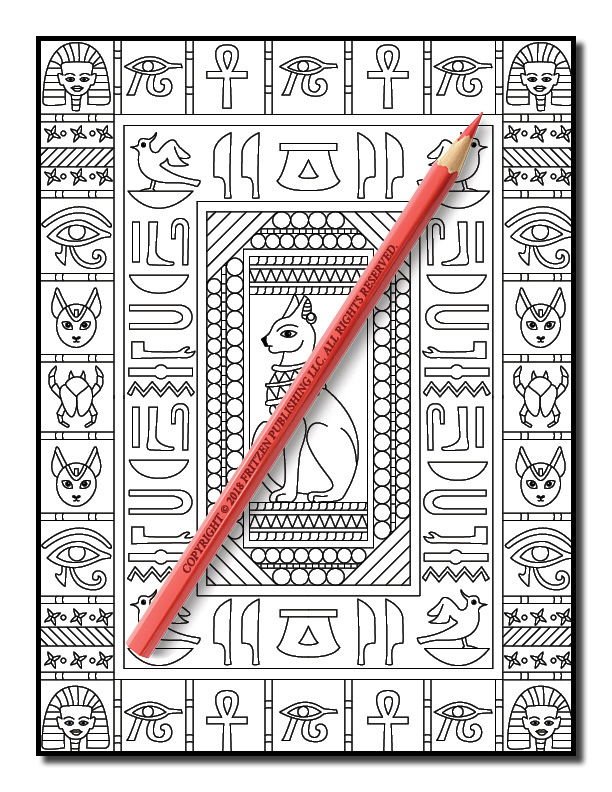 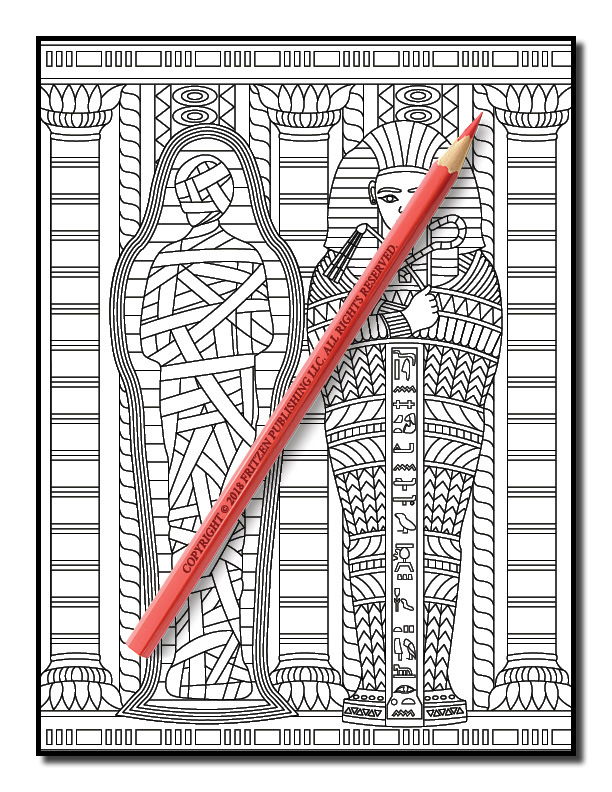 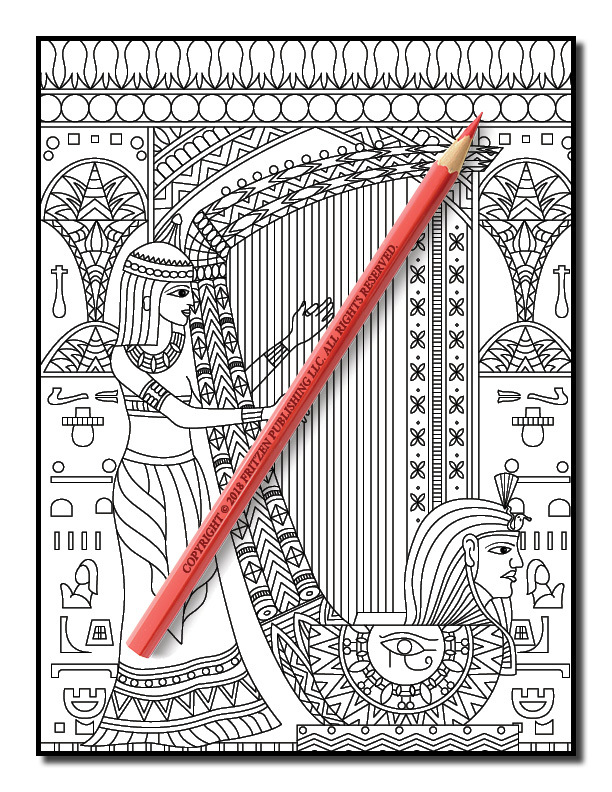 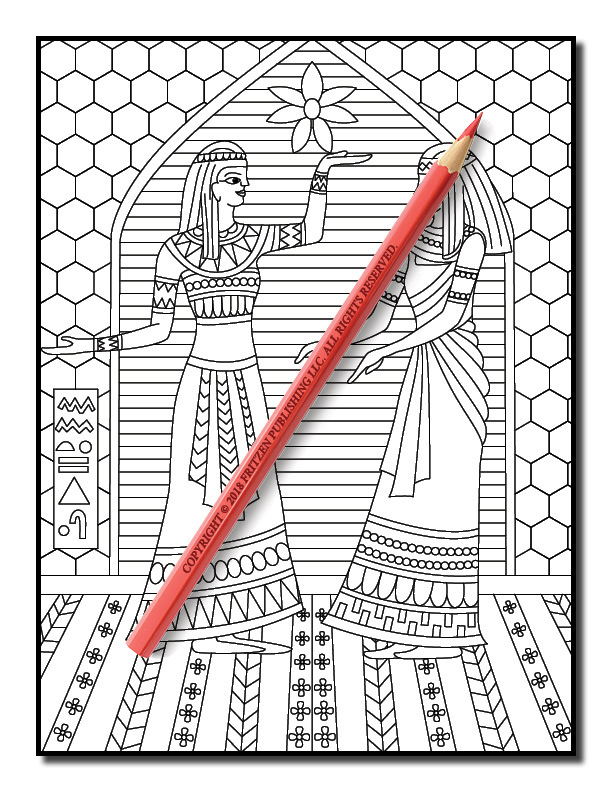 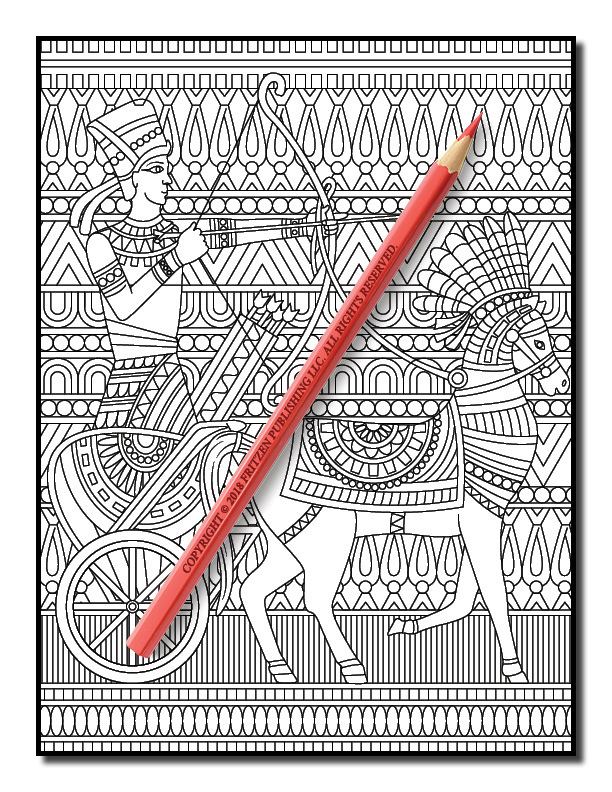 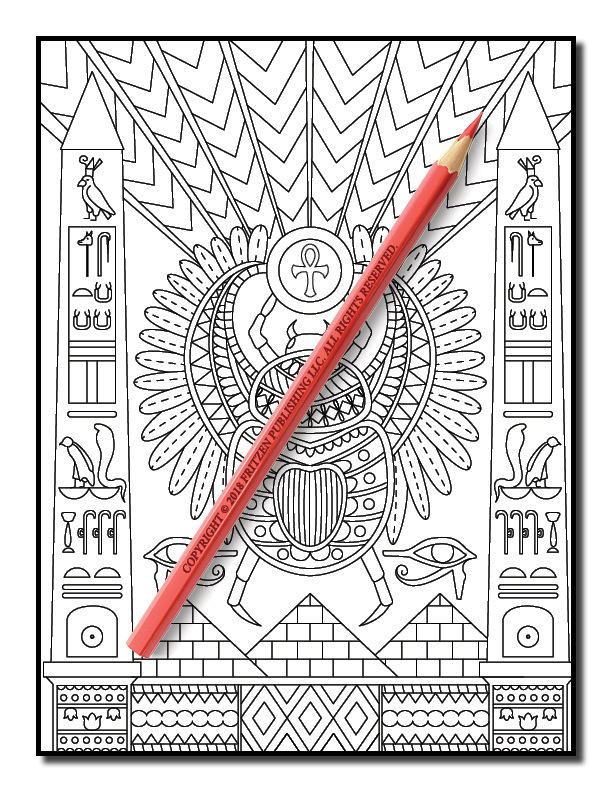 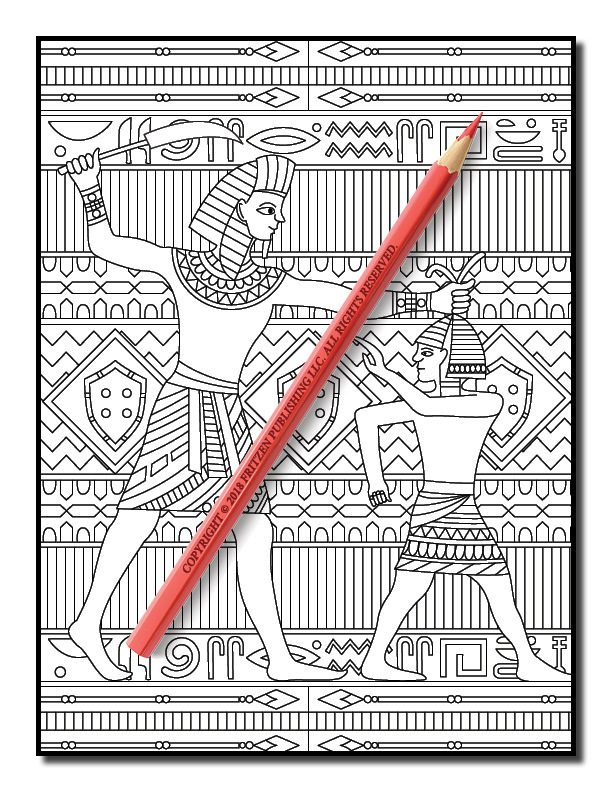 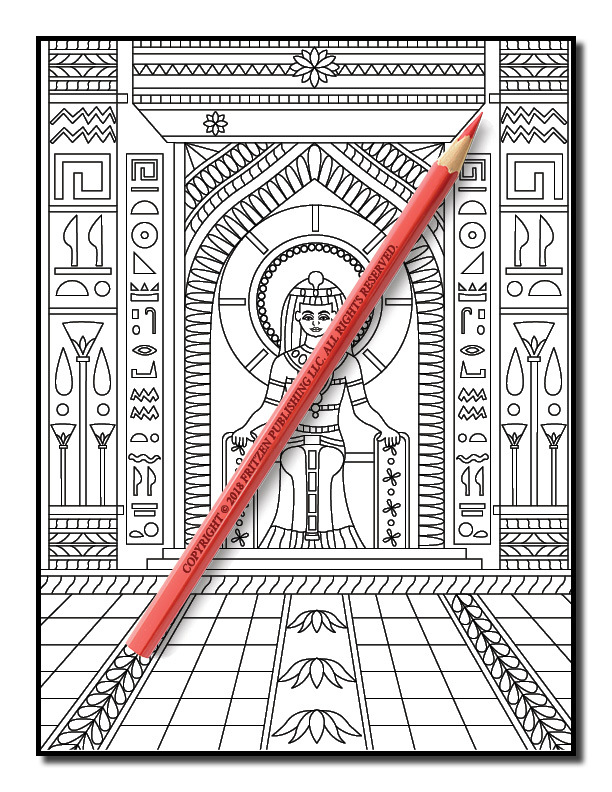 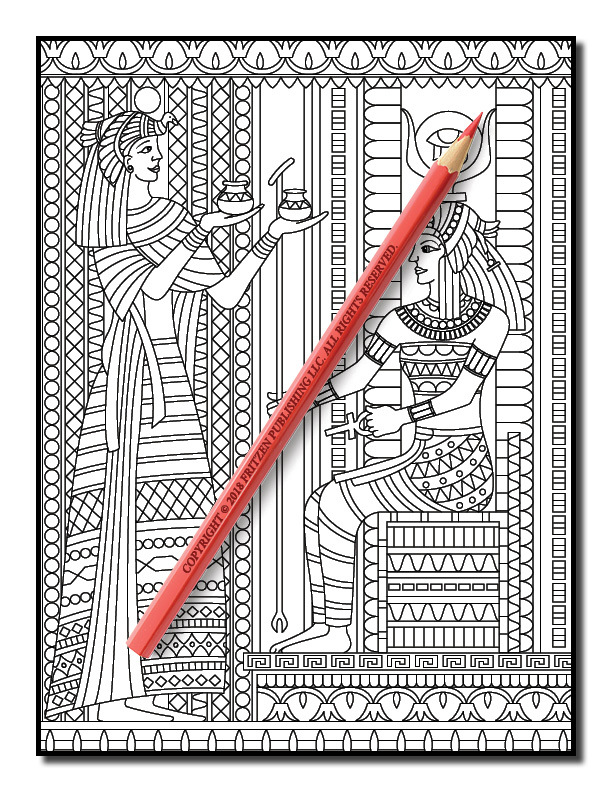 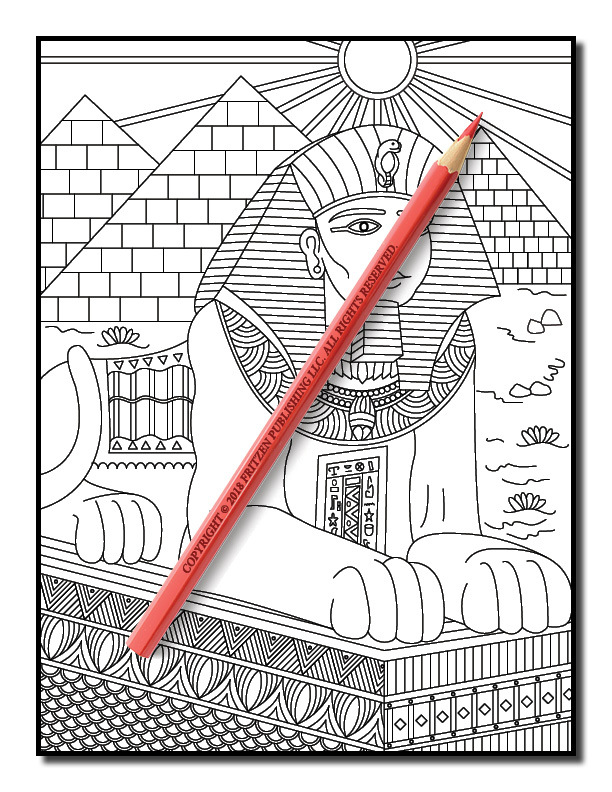 Our Ancient Egypt coloring book explores classic Egyptian scenery. 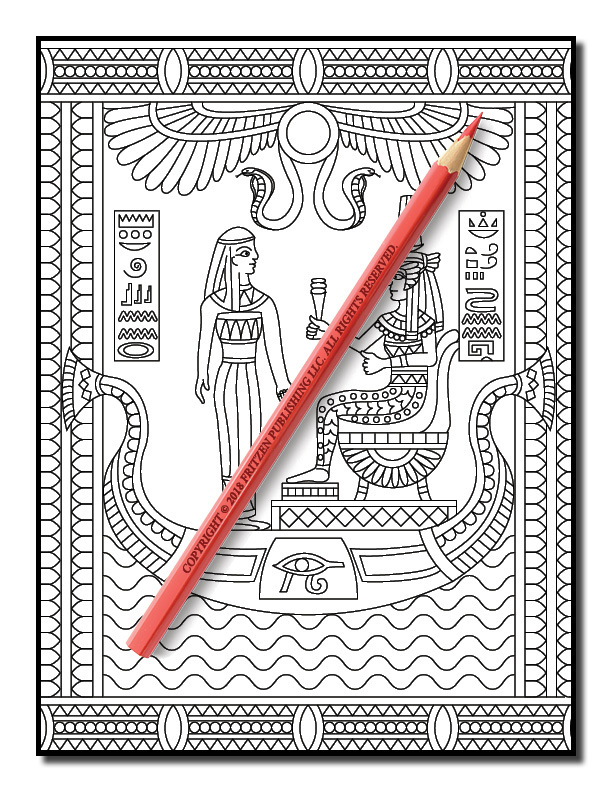 Young and old will adore getting acquainted with Gods and Goddesses as you spend hours of fun and relaxation coloring each page. 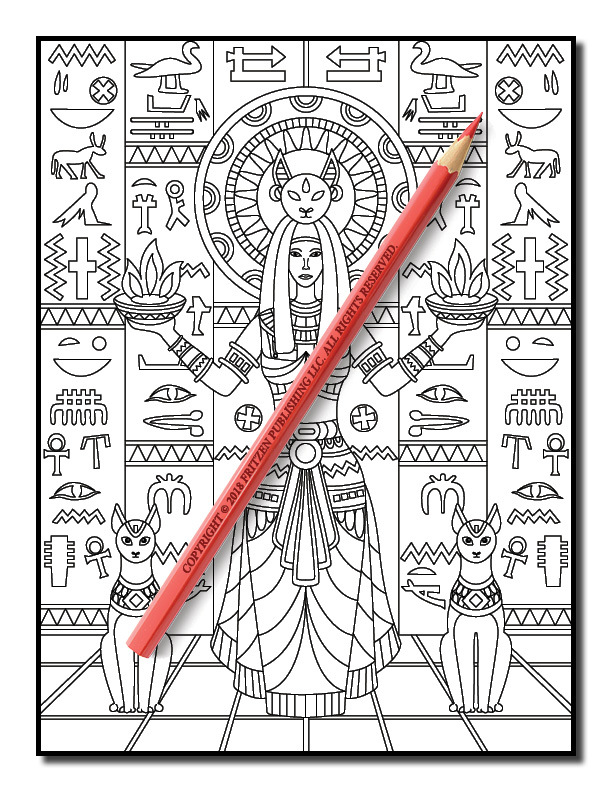 Grab your pens and pencils and get ready to unleash your creative skills on this amazing part of the world.